Let's be real. We all have a lot of different things going on and organize our lives in different ways. So why confine yourself to the pre-drawn lines of a mass-produced planner? I personally have always been frustrated by planners that seemed to distract me rather than help me focus on what I need to do. Rather than continue a fruitless search for the "perfect planner," I decided to buy an empty notebook and draw my way to my own ideal custom planner that is easy to maintain and easy on the eyes. 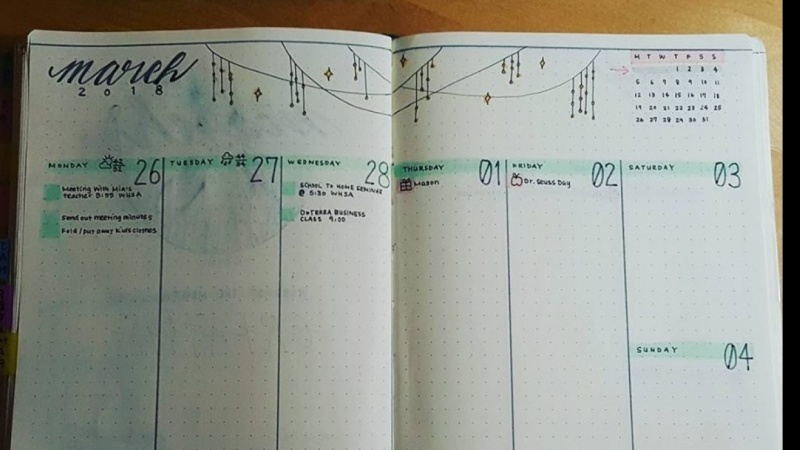 I was pretty intimidated by the intricate bullet journal layouts I've seen, but after a few months of trying out different layouts and I figured out an easy to maintain process that works best for me. Now I can confidently say that I am the most productive and efficient I’ve ever been. I want to share some tips and tricks to help you get to your productivity sweet spot too! 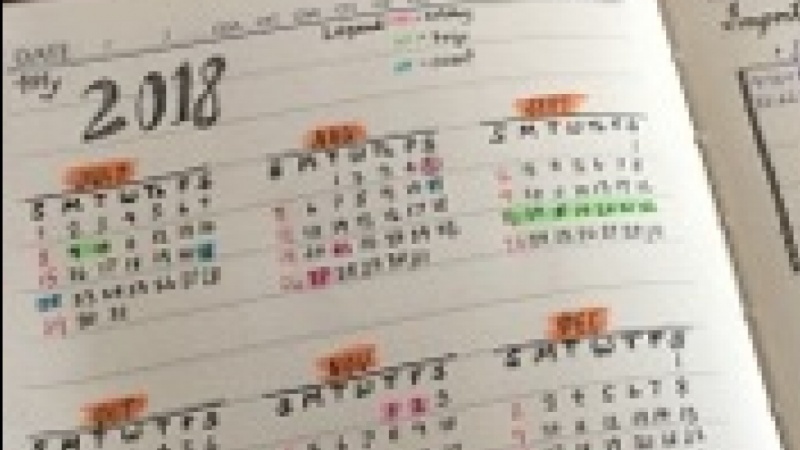 There are so many different systems that people use to customize their own planner. This class will go over some ways of figuring out what's right for you, from exploring layouts to experimenting with trackers and lists. Get started today and see your productivity skyrocket! This class is all about discovering a personalized way of maximizing your own productivity through planning. While a lot of resources in the bullet journaling community focus on different ways to decorate your planner, we’ll focus here more on the general structure and how to streamline and utilize different planning methods whether you’re using this for work or school or home. You don’t need any prior knowledge about journaling, all you need is a notebook and pen and a burning desire to get organized! We’ll be going over how to set up your journal and customize it to suit your needs. We will start off with “planning your planner,” aka figuring out what part of your life you want to get organized and how you’ll do it. From long term goals to daily tasks, I’ll show you different ways of getting set up. I will also explain popular bullet journaling tactics like trackers and logs that you can implement based on your goals. For this class, your project will be setting up and using your planner. In the introduction, I’ll go over some different materials that are popular, but you can really use any notebook and any writing utensil. Everything else is as decorative or minimal as you’d like. I am a wandering aesthete based in LA. I am equal parts creative and strategist, and am always seeking new entrepreneurial projects and creative outlets. I am a blogger, freelance designer, and travel enthusiast. I love creating in any form: from campaigns to content to experiences.